Rheumatic diseases are related to a degenerative process (osteoarthritis) or to chronic inflammation (e.g., rheumatoid arthritis and spondylarthropathies) and can cause severe functional impairments. Some of the rheumatic diseases are extremely common in the general population. 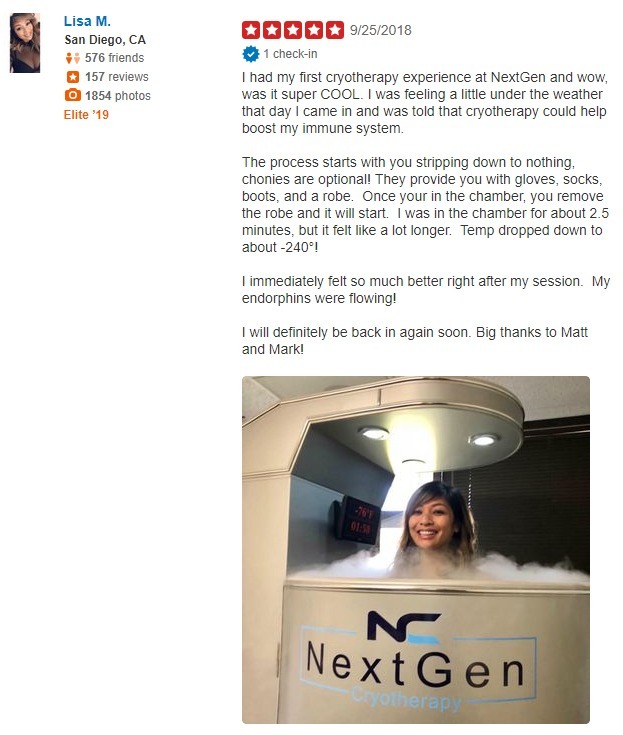 In addition to the drugs (analgesics and anti-inflammatory agents) and rehabilitative techniques often recommended for rheumatic diseases, cryotherapy is widely used both by healthcare professionals and by patients at home. Cryotherapy is an easy-to-use nonpharmacological method for obtaining pain relief.